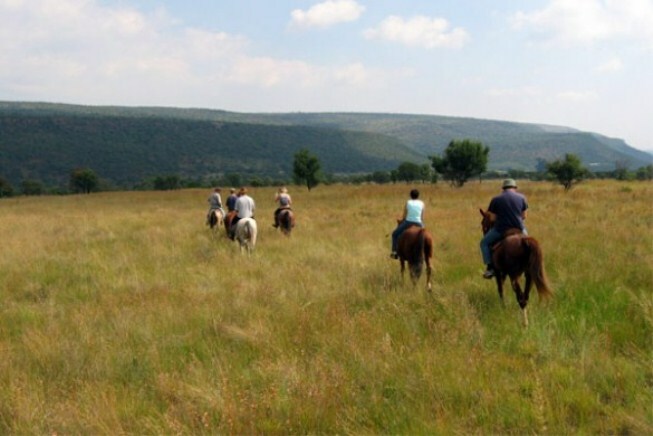 Buffalo Gorge is situated on a farm located 35 km north of Middelburg in Mpumalanga. 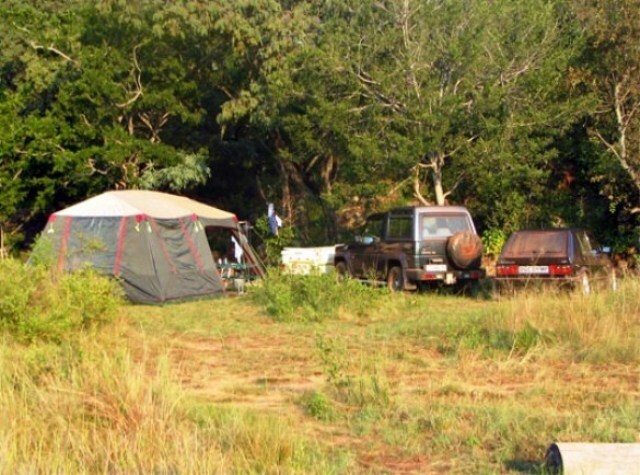 The farm offers a wide variety of adventure activities and accommodation is provided in tents as well as open Campsites.<br /><br />This rustic bush camp consists of a 16-man tent, four spacious six-man tents and 14 four-man dome tents with mattresses, as well as 20 private Campsites for your own tents and caravans. 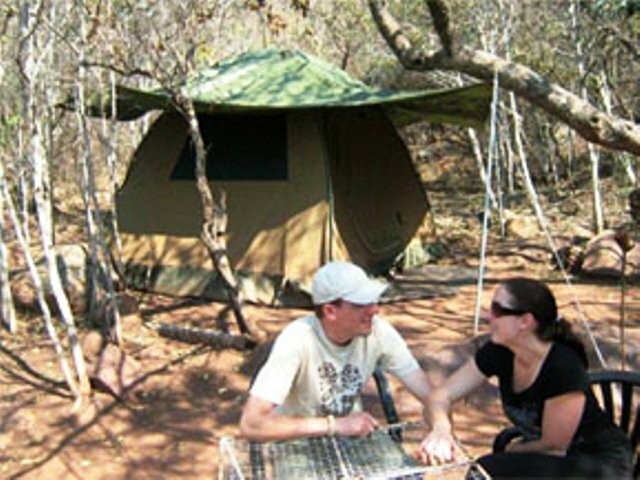 A 12 m boma is protected from the elements and a canvas tent pitched in a beautiful private nook of the camp provides a romantic bush honeymoon for newly-weds.<br /><br />There is a fully equipped communal bush kitchen with fridge and freezer facilities. Ablution facilities as well as hot showers will enhance your visit. 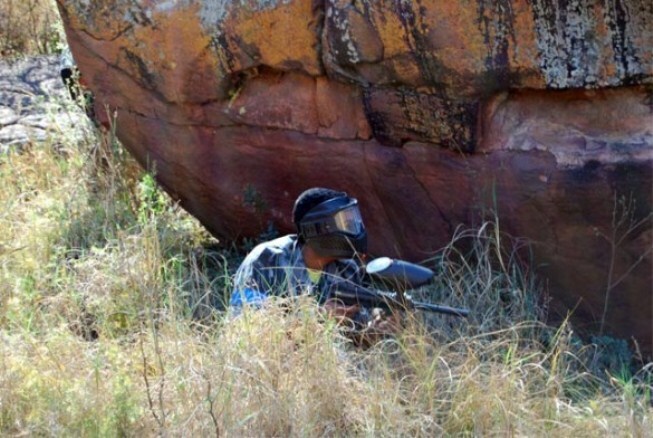 Buffalo Gorge also promotes healthy living among youngsters through eco adventure and training in a beautiful nature setting.<br /><br />Guests can enjoy a wide variety of activities including horse riding, paintball, 4x4 trails, rock climbing and much more. 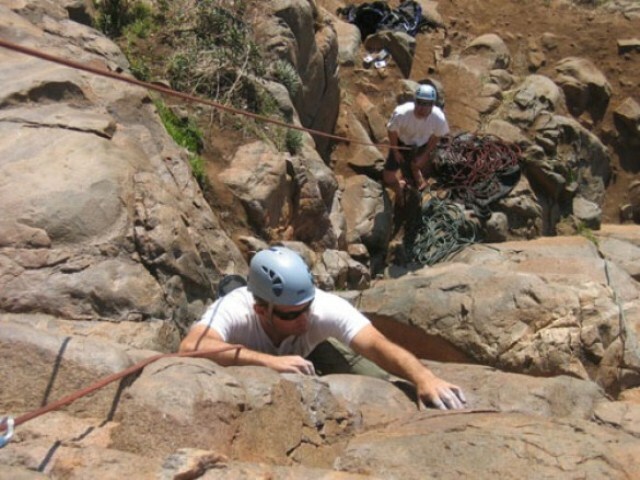 Programs can be put together for groups, and the venue is malaria free and pet friendly. Day visitors are also welcome. 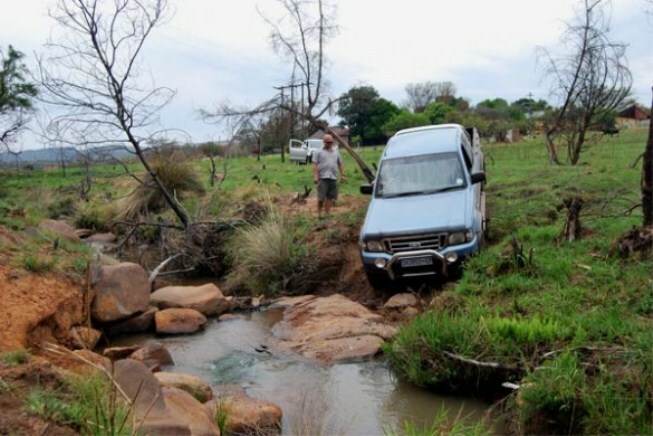 <br /><br />The rate displayed for the Honeymoon Nook is applicable for a weekend for two guests and includes a free 4 x 4, provided you have your own 4 x 4 vehicle. "A wonderful rustic experience.....right back to nature! The peace and tranquility of Buffalo Gorge is tangible.....a very welcome break from the hustle and bustle of city life. We found the hiking trails to be an excellent challenge , the scenery breathtaking, the dome tent very comfortable and the property owner, Ryk, most friendly and hospitable. An altogether wonderful stay. We will be back!" 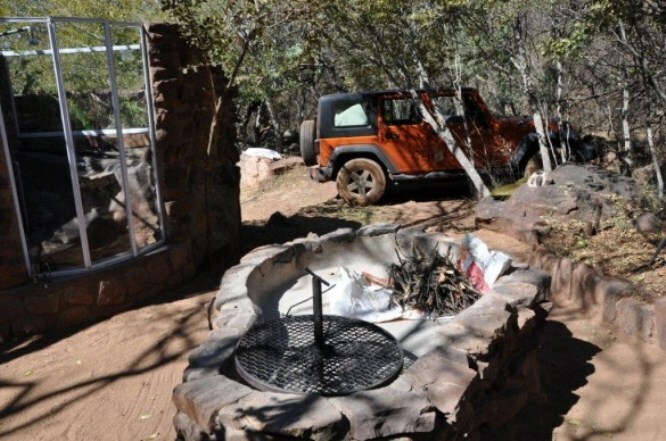 "Loved our stay at Buffalo Gorge, spent long days mountain biking, running, hiking and drinnking out the springs. Had a lovely day picnic with my 3 year old daughter at the cascades. Was privileged to see Kudu, Blesbok, Chameleon and Tortoise on the farm. Pet friendly too. 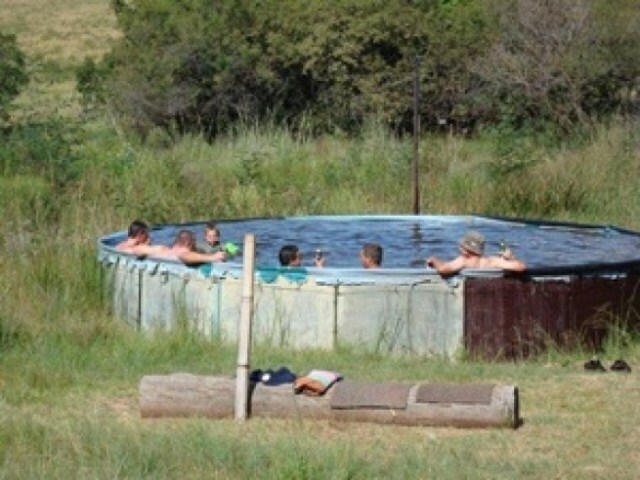 Wild camp pool is amazing for a quick dip during exercise excursions. 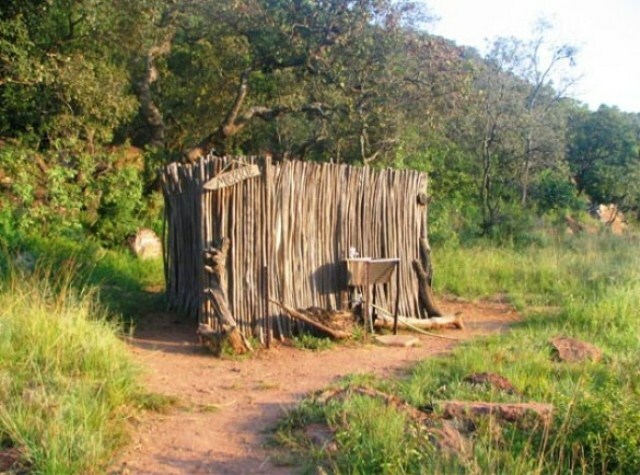 Campsite/ablutions are rustic and for bush lovers." "We did not stay there, paid the deposit but after seeing the place we turned and left, it is a derelict shanty town and looks like people last camped there years ago, I would not recommend this camp site to anyone, we are used to basic camping but this is way beyond that"
"ons as familie het die hele week wat ons daar was geniet.Dit was n vakansie terug na basics. as jy dink om net weer vakansie te hou is dit die plek vir jou. niemand plae jou nie want daar geen selfoon opvangs nie en geen karre wat jaag nie. die plek sal my weer sien"
"What an amazing experience, entirely stripped from the rush and stress of everyday life. Affording the luxury to make contact with all the important things in life like our Creator and family." "1st time At Buffalo Gorge"
"This was a great experience, facilities were not overdone but clean and just perfect for a breakaway weekend in the bush away from the hectic city. Just to go and switch off from daily life and enjoy nature, walk, listen and appreciate the view. I appreciate the effort Ryk makes in getting the visitors to identify at least 5 trees before you leave. I certainly will go again."